Here’s a perfect opportunity for your to build a V8 powered track car. Find it here on the 986 Forum. 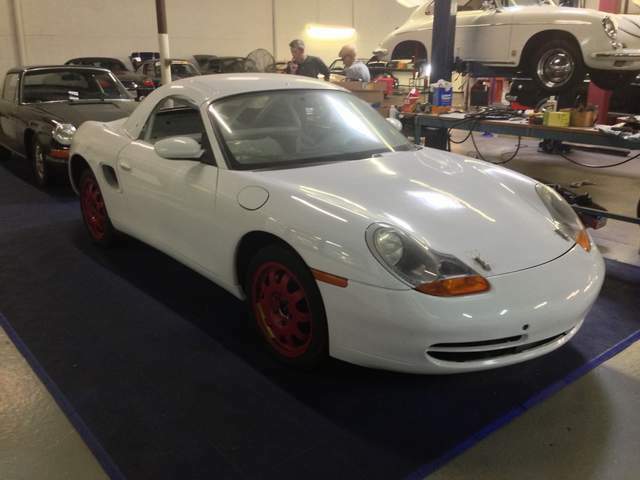 Looks like this seller already collects 914s for V8 swaps. Not sure how many he plans on converting, but he’s got one too many at this point. Find it here on Craigslist.